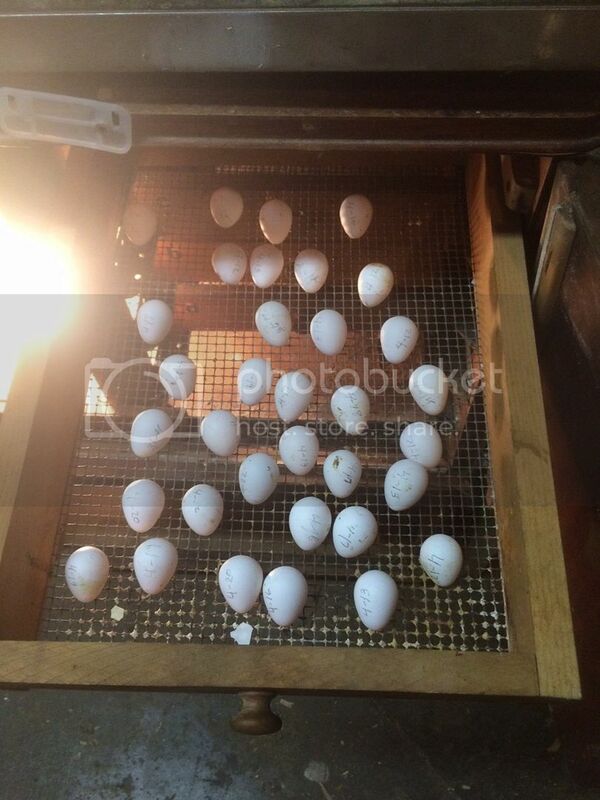 put 35 bobwhite quail eggs in the incubator today. Nice. Will you be releasing or eating the birds? The kids were young at the time, but it was quite an experience for the all of us! When those chicks hatched out... There are no words to describe the feeling... I don't know? Coming full circle? The feeling of independence? The feeling of self-reliance? That our family is an unstoppable, self-contained unit? Can't put it into words, ...just that our ancestors likely felt the same way. Then for the chicks to eventually join the flock & to watch them grow. 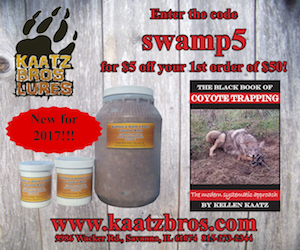 Good luck with your quail! 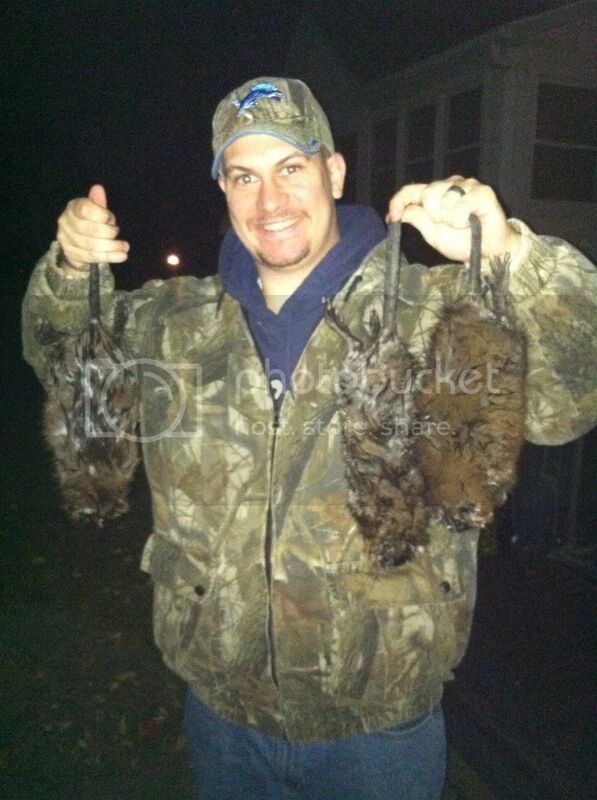 I usually release them ,but I might try to put a few in the freezer this year . It is fun to do , my kids always loved watching them hatch. The quail are funky , they hatch fast. Last year I had 40 or so in there, the morning they were supposed to hatch I checked them nothing, no chips no action at all, checked before I left for work at 11pm. Nothing. Got home at 7am and 34 of them were running around like crazy. I'll be looking into quail next year. How long is the incubation process? For bobwhites believe it or not it's longer than a chicken , 23 days. ?the Japanese or courtinix quail are 18 days. Sweet . 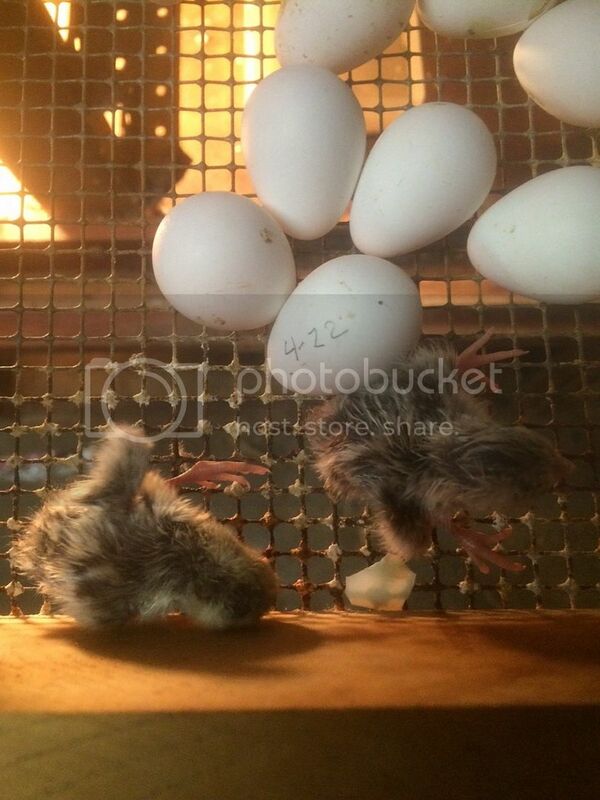 I don't have any bobwhites right now but have been hatching a few contrunix quail each week . I love having baby quail and rabbits around the homestead . Good luck . The eggs are due to hatch tomorrow,I checked them today around 11 am, and nothing going on no peeps none started. My wife and I. Were mulching and I needed something in the garage so while I was in there I checked on them and had two completely out? This was around 2:30. I have had this happen before with quail , they don't mess around when they start they go.